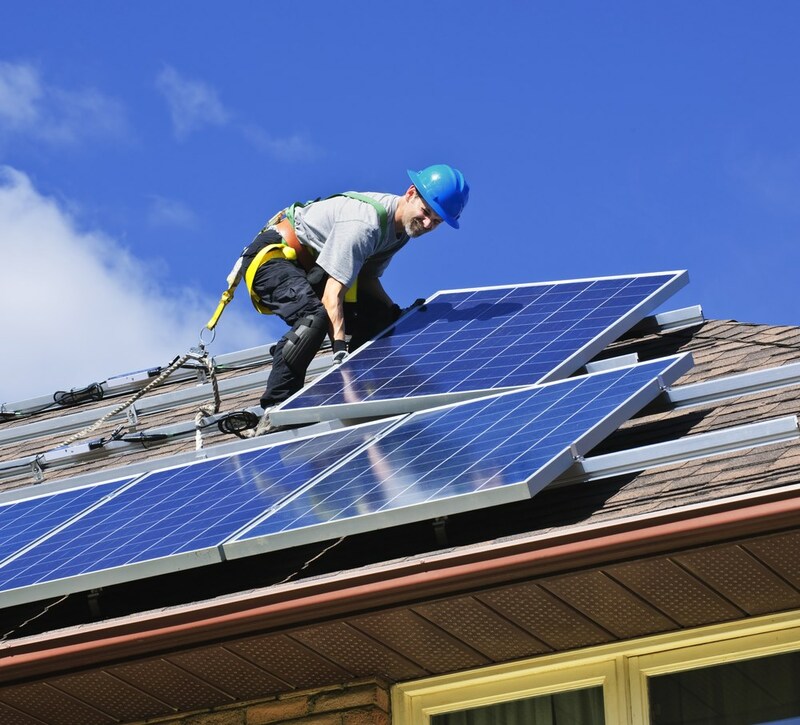 We provide proper installation of solar panels on your home by skilled, certified roofing contractors. Are you looking for ways to make your Washington, D.C. home more energy efficient? The answer may lie in installing solar panels on your roof. These unique products are great for lowering your utility costs by creating your own power. If you are thinking about solar power for your property, consider the services of Maggio Roofing. We offer a selection of products from leading industry manufacturers. 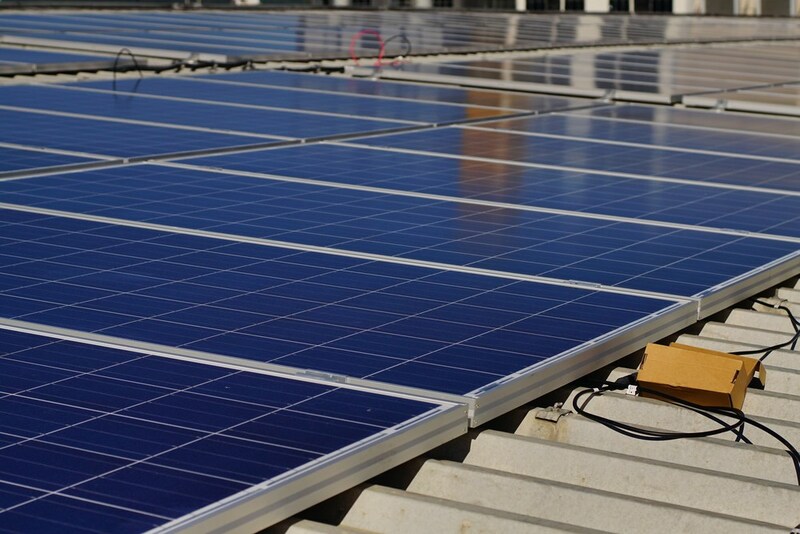 Our contractors are also highly trained experts who install solar panels without damaging your roof. 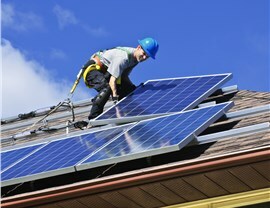 Adding solar also improves property value, and you may qualify for a tax break with them. 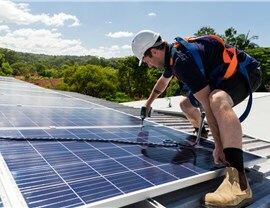 The American Recovery and Reinvestment Act of 2009 (ARRA) gives homeowners a federal tax credit of up to 30% the total cost of their solar panels. We even use a patented BIPV assembly to hold the panels in place. 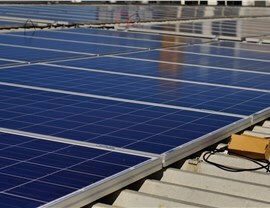 As a 'rack' for the panels, the assembly also qualifies for the tax credit. In the past decade, once-heavy solar panels have evolved into lightweight and viable options for home energy production. Modern solar panels are made with crystalline silicon and some systems are equal in weight per square foot to asphalt shingles. These products can also be seamlessly integrated with the roof to maintain an attractive appearance. You can also install panels on just about any building. 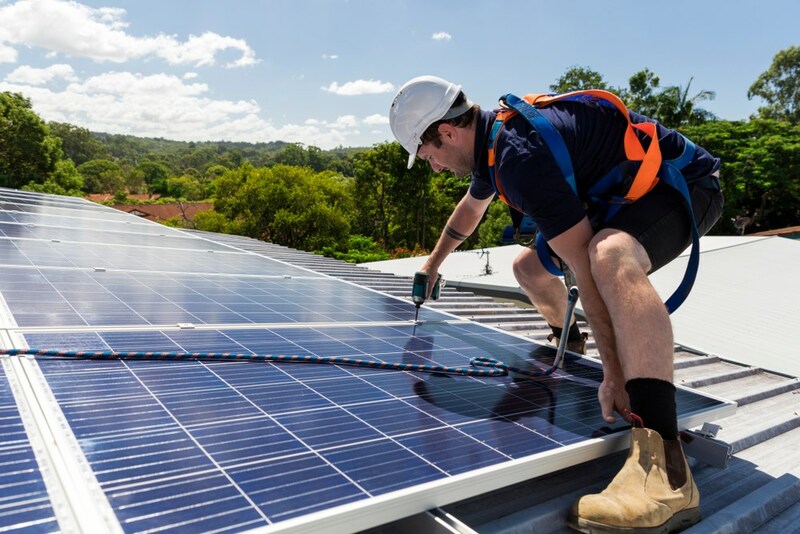 Our contractors are able to install solar panels on a roof that is angled or flat, with the proper materials and adjustments. Maggio Roofing has spent 30 years serving Washington, D.C. area homeowners and businesses. We are GAF Master Elite contractors with an A+ rating from the Better Business Bureau. You will find that we also offer solar roofing solutions for just about every need, from weather resistance to maintaining curb appeal. Give us a call or fill out our online form today to get your quote for solar panel installation!